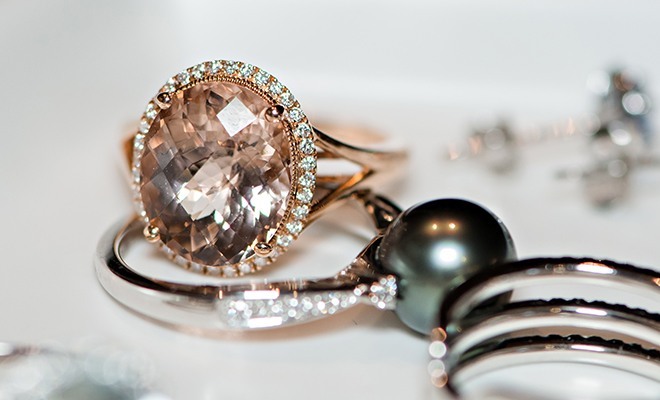 How to Build Your Dream Jewelry Collection - Shane Co.
Who doesn’t want to be that girl? The one who always has the perfect outfit with the perfect sparkly accessories. Now, you might think you need an unlimited budget to achieve the jewelry collection of your dreams, but this is not true. You can start accessorizing any outfits with these three shopping tips! 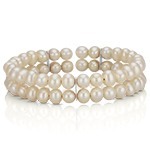 Diamonds and pearls work with almost any outfit, and they can be matched with almost any other piece of jewelry. These classic pieces are a great way to start your collection. 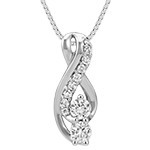 A simple diamond pendant and a strand of pearls are must-haves that you will wear for decades to come. When you consider the versatility and longevity of these pieces, it’s a true bargain! 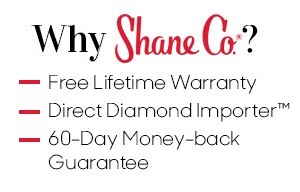 Shane Co. offers many sets of jewelry, which save you the time and cost of buying each piece individually. I personally recommend our cultured freshwater pearl earring and necklace set. It’s a classic you will wear for decades to come. 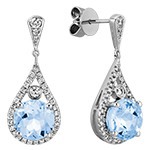 We also have some gorgeous sets featuring real gemstones that will give your outfits jaw-dropping color. These are great to have around when you want to turn heads. For variety, find necklaces that can be worn with multiple necklines. 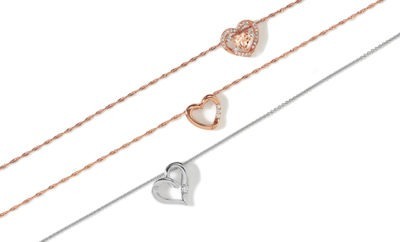 Different looks require different lengths, which is why Shane Co. has necklaces with adjustable length chains. As you add more necklaces to your collection, you can start wearing them together to create on-trend layered looks. At the end of the day, the important thing is to find jewelry you really love. That’s the foundation of any collection. 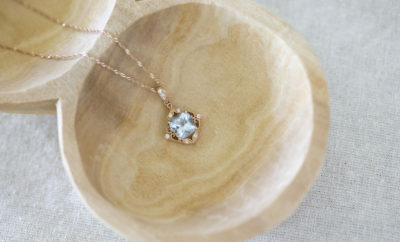 Browse more timeless and gorgeous jewelry styles at ShaneCo.com. Rachel started working in our Kennesaw store in November 2015. As a Customer Service Associate, she assists with the processing and shipment of jewelry, and her favorite thing about working for Shane Co. is the positive work environment. In her spare time, Rachel enjoys reading and writing novels.